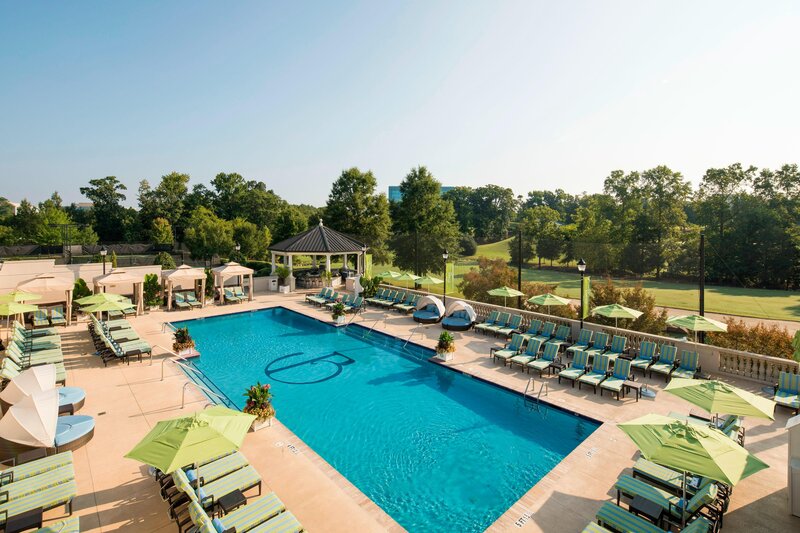 Experience Southern hospitality and resort amenities in the heart of Charlotte, North Carolina, at The Ballantyne, A Luxury Collection Hotel, Charlotte. 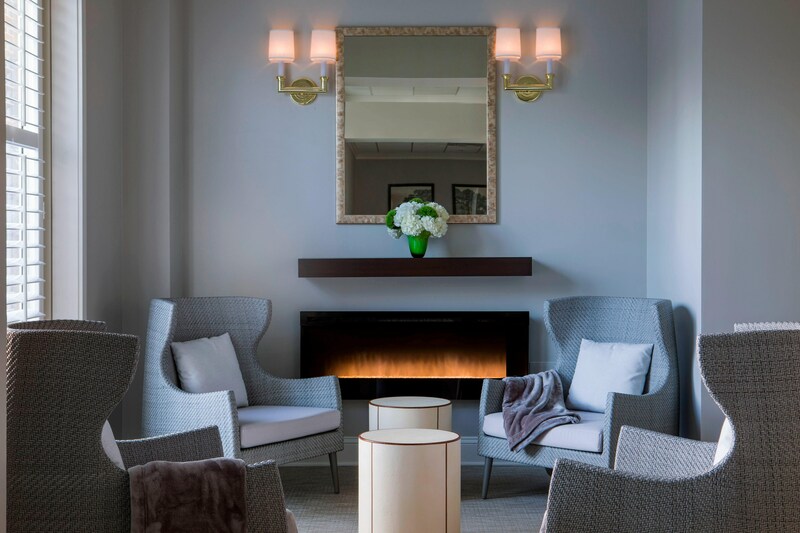 Experience a welcoming and relaxing environment throughout your stay. An approachable elegance permeates the hotel with warmth and establishes a unique sense of place. Escape to the pools, spa or play a round of golf or tennis. Savor a progressively Southern approach to exquisite new American cuisine, and sample one of the Carolinas’ largest whiskey collections. Guests enjoy curated experiences like afternoon tea. The Ballantyne features a collection of elegant ballrooms, professional meeting rooms, outdoor venues, and The Lodge at Ballantyne, an exclusive group retreat and event venue located adjacent to the golf course. Explore The Ballantyne for your next visit to Charlotte. The Golf Club at Ballantyne is a public, PGA golf course offering daily tee times, golf outings and golf tournaments, overnight golf packages and golf lessons. 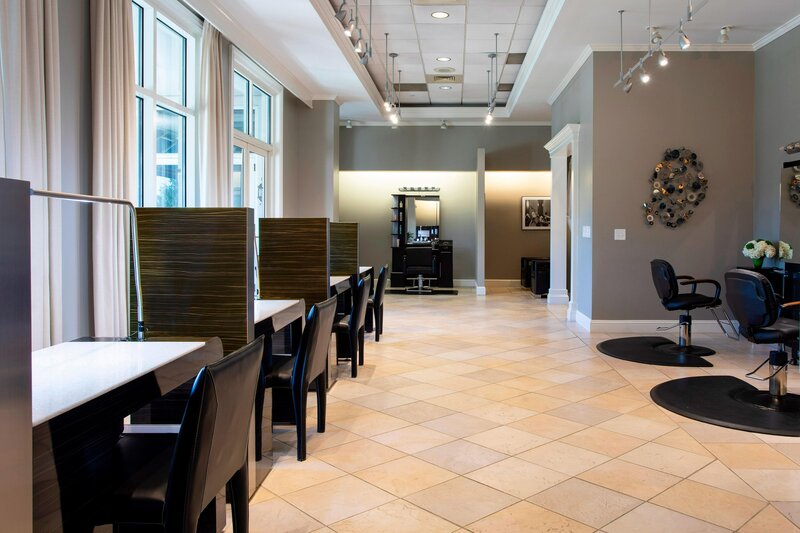 The Spa at Ballantyne provides a sensory experience to soothe the senses and enhance wellness. Choose from a selection of spa services including massage, facial, body treatments, manicures, pedicures and hair salon services. 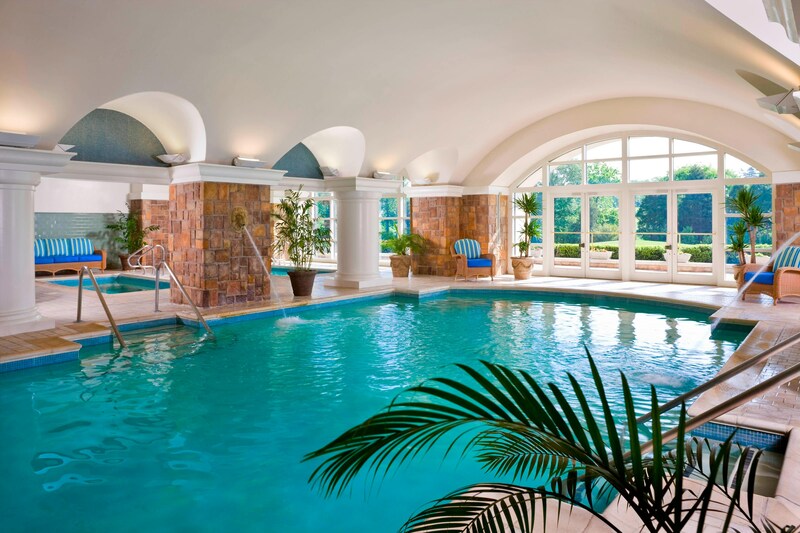 The Spa at Ballantyne boasts an indoor pool, resistance pools and whirlpool, fitness facilities, a eucalyptus steam room and sauna, a relaxing lounge, a boutique and dining. The perfect combination of inspiring wedding reception and ceremony venues and scenic grounds, The Ballantyne boasts gorgeous wedding and photography spaces, impressive surroundings and resort amenities designed to complement your wedding celebrations. Pursue a selection of elegant event spaces and ballrooms for wedding receptions, indoor and outdoor ceremonies and rehearsal dinners. 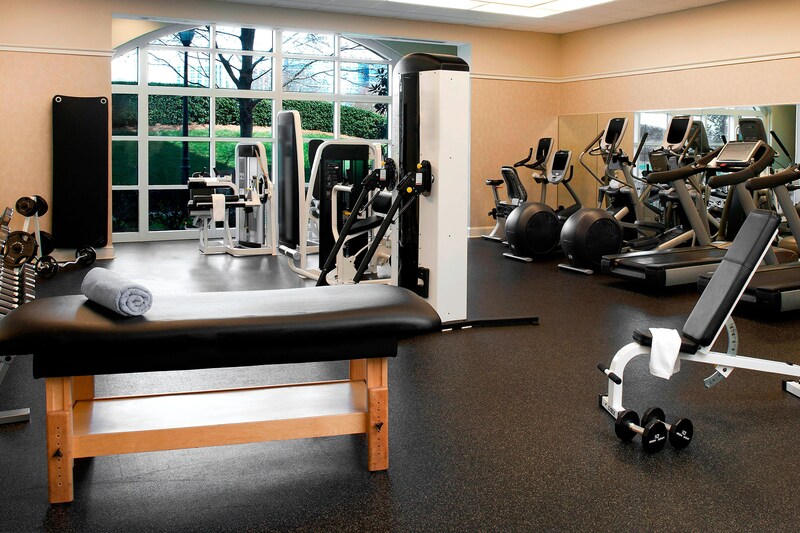 The Ballantyne experience encompasses a wealth of leisure and recreational offerings, including pools, lawn games, yoga, and a fitness center. 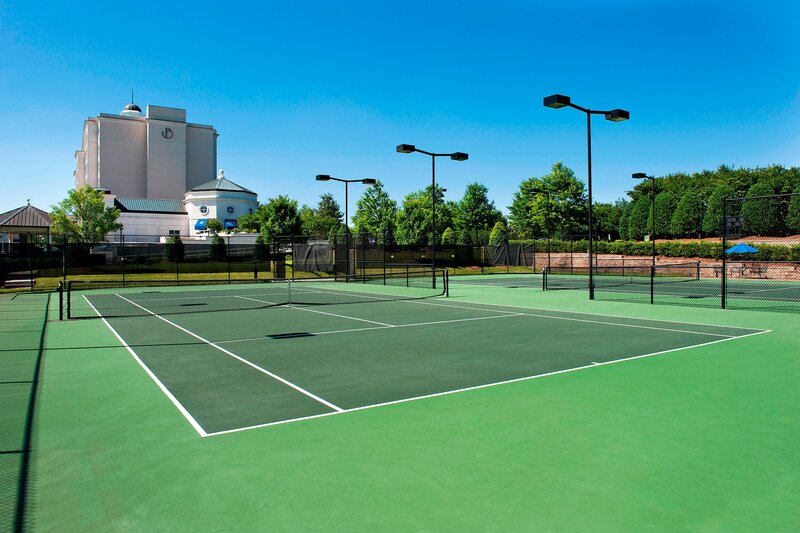 Personal training is available, as are lessons at our tennis courts. 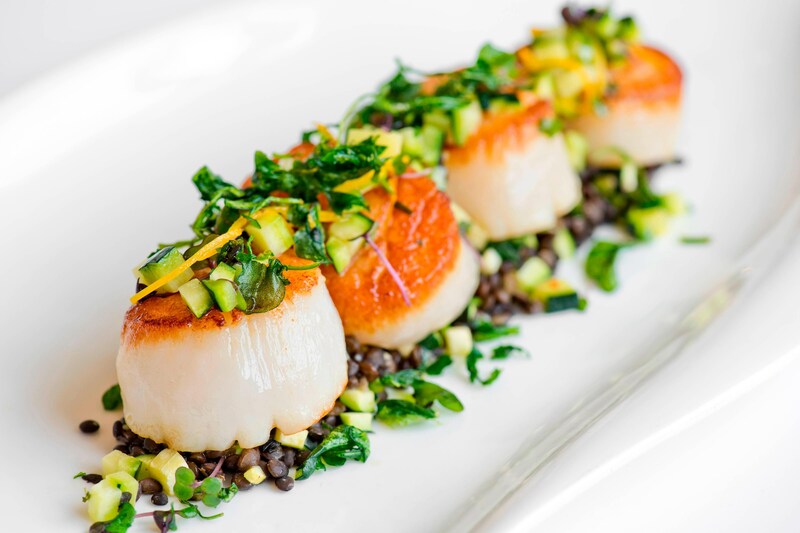 The Ballantyne is recognized for exceptional culinary offerings for guests, meetings and events. 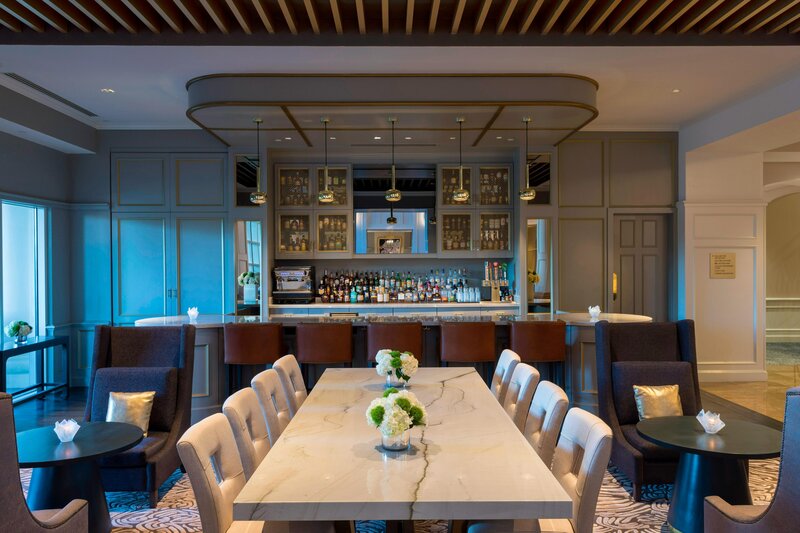 Enjoy a progressively Southern approach to new American cuisine at Gallery Restaurant or explore an impressive Whiskey collection, cocktails, wine and bar menu at Gallery Bar. Experience afternoon tea at Veranda as well as morning coffee and light bites and afternoon and evening bar service. 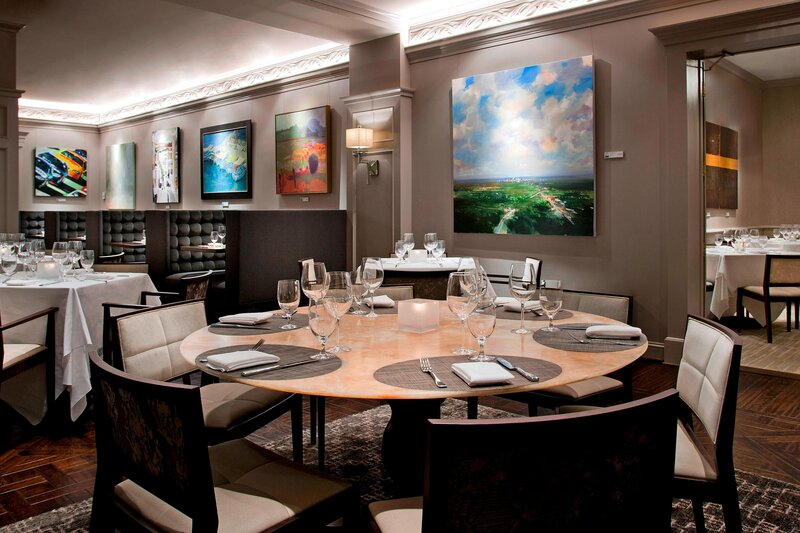 Upscale dining plays a leading role in creating unforgettable guest experiences at the hotel. Highlights include spacious patios with lovely views, room service options and exceptional cuisine. The Ballantyne is set in the lovely Ballantyne community of south Charlotte. Enjoy shopping, dining and retail conveniences as well as Ballantyne Corporate Park. Our convenient location is 18 miles from downtown and Charlotte Douglas International Airport. The Ballantyne is easily accessible to Charlotte&apos;s premier outdoor recreation for the adventure seeker as well as exciting city attractions.